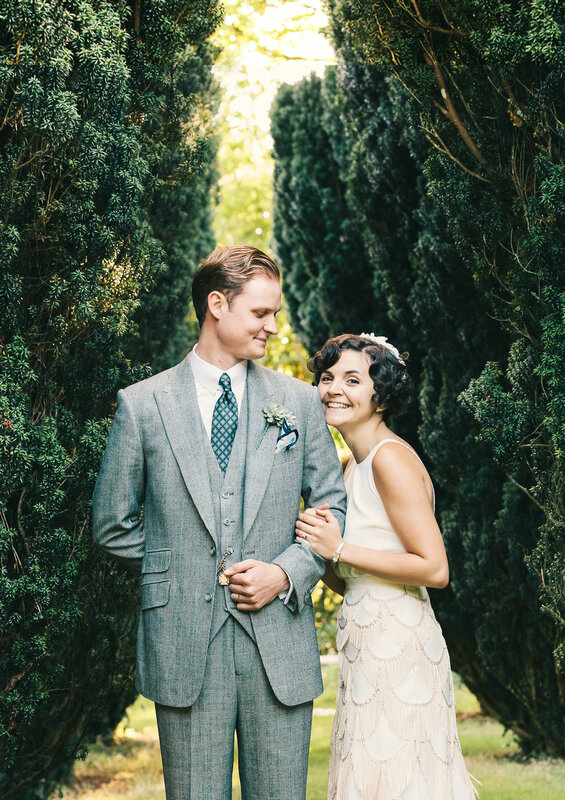 Boutique & Beautiful ... here at Coombe Trenchard we offer luxury mid-week weddings like never before. For those who live further afield, or are unable to take on the huge commitment of event planning, Coombe Trenchard’s ‘Boutique & Beautiful’ option provides the wonder of a wedding, without any of the stress. Combining the serenity of mid-week calm with Coombe Trenchard's enchanting Edwardian splendour, an intimate celebration for up to 40 loved ones is seemingly plucked out of the fresh Dartmoor air for you. A hand-picked selection of the finest local wedding contributors will also help shape your special day, and make it both relaxed and spectacular. Couples can expect to relax in the knowledge that Coombe Trenchard has taken care of everything, and prepare for the best day of their lives. As part of this most serene wedding experience, couples are also invited to relinquish real life and travel to the heart of Devon in the lead up to the big day to savour our tranquil bubble. Enjoy a pre-wedding mid-week stay at Coombe Trenchard to delight in our chosen suppliers with tastings, trials and total bridal suite relaxation. 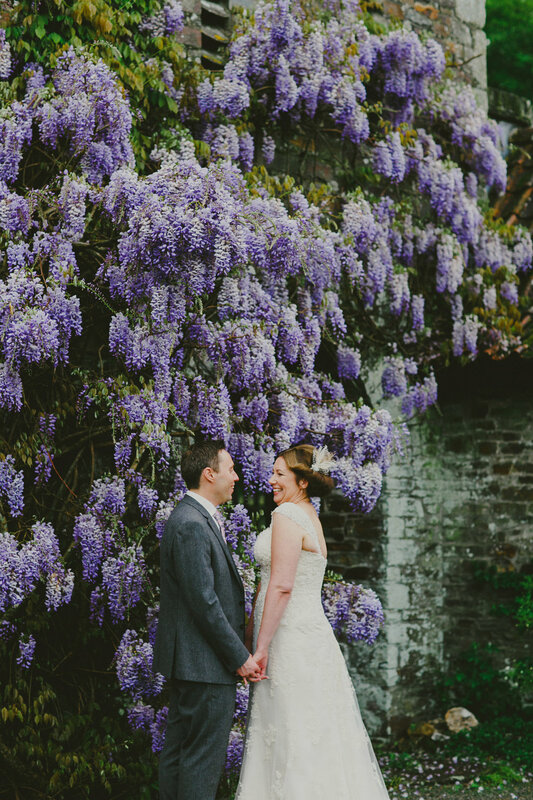 'Boutique & Beautiful' weddings work wonderfully as elopements, due to the high quality suppliers and intimate nature, but we are also happy to discuss your mid-week and elopement needs independently from this option. 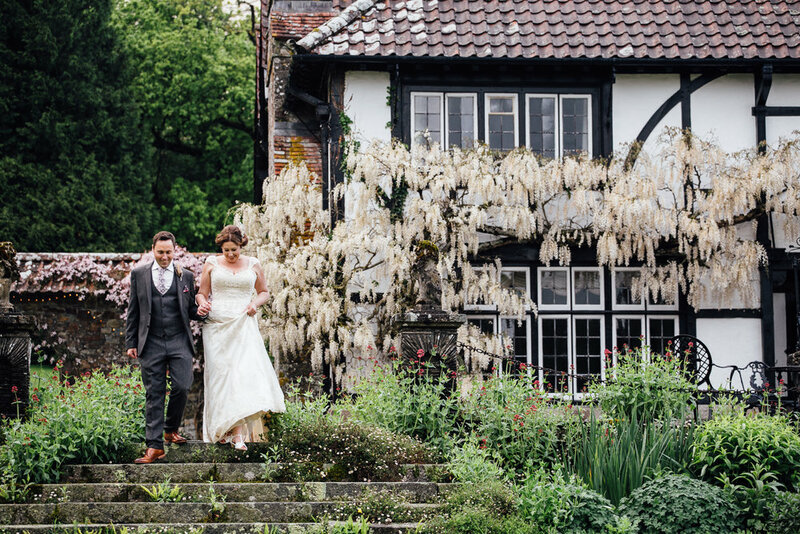 Privately owned, full of original features and more than a little sprinkling of mystery, we feel our home is the perfect setting to fulfil your wildest elopement dreams. For more information, please download our ‘Boutique & Beautiful’ brochure here or contact us to discuss your ideas.